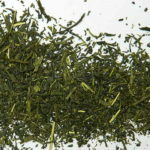 The most popular of our green teas. 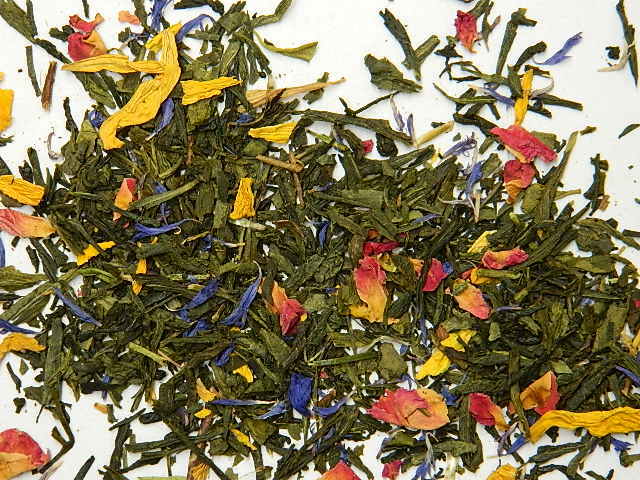 This Japanese sencha is naturally flavoured, and delicately blended with beautiful cornflowers, rose petals and marigold. Often drunk by French Earl Grey lovers, as their green tea of choice. My favourite green tea ever. So glad I stumbled across it on a holiday in Hobart several years ago. A nice mix of green flavour with a subtle flower undertone. 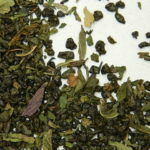 It lifts the tea out of being a straight dull green or green blend, giving it a little “life” without being too overpowering. I also like The Art of Tea’s very similar flavours of “Japanese Morning Dew” and “Salamanca Blend”. JMD I would say is a more “floral” blend. SB is slightly more stronger green flavour than JEM. I have either of these when I want something slightly different but a seemingly related flavour. Or sometimes I will alter the flavour of JEM or JMD by adding a small amount of SB to the infuser. JEM is my favourite, with JMD second, and SB just behind that. Thanks for coming up with these blends. Great to be able to buy the teas at a reasonable price and postage to Brisbane. Honestly the most delicious green tea blend I have ever tried. I bought a few other blends from Art of Tea (including Stress Less, also very good) but this is definitely my favourite. I get a hint of peach for some reason and it’s just lovely. Thanks Emily, we are so happy that you are enjoying it! 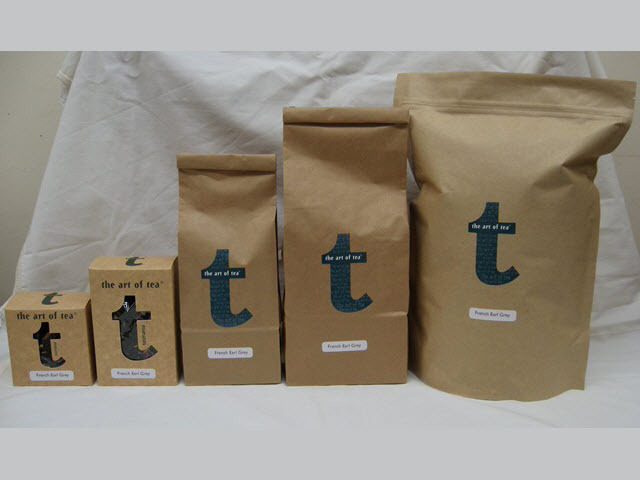 Indeed it is a wonderful all year (and all day round) tea! I love the florals in it.